Many homeowners are plagued by high energy costs and uncomfortable living environments. Energy audits can effectively address these problems and provide homeowners with cost-effective solutions. Where and how energy is being lost. Those systems in the home that are operating inefficiently. The types of cost-effective measures that can be put in place to make the home more comfortable, affordable and energy efficient. How Many Kinds of Energy Audits Are There? 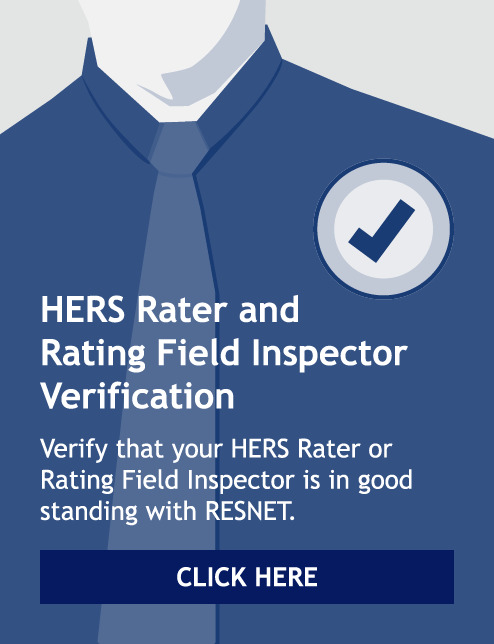 A RESNET Home Energy Survey Professional (HESP) will request a review of utility use and billing history to better understand potential opportunities for savings. A report of the complete assessment is provided, including basic recommendations for improving the home’s energy efficiency, as well as low-cost, do-it-yourself tasks. Also included is information on relevant utility-based programs to encourage the homeowner to take action. A home energy survey takes approximately one hour to complete. Depending on the type of energy audit you get, prices can range from $300 to $800.